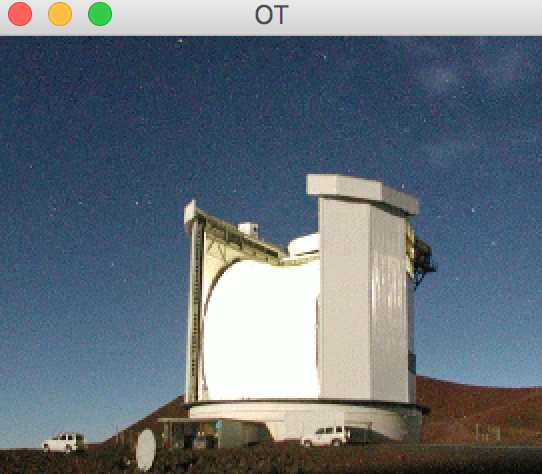 A new year and a new JCMT Observing Tool! This JCMTOT update includes support for Namakanui and a check of the distance between source and reference position during position switch observations. If you are using the JCMTOT we hope you have also checked out this pdf presentation titled: “JCMT Observing Tool Tips and Tricks” it is highly recommended by support staff here at the observatory.